Josh Eicholtz, a pilot who received his mission aviation training at JAARS, now serves in Papua New Guinea (PNG). There he spends his days soaring the skies in a Kodiak airplane to transport pastors, Bible translators, coffee, vaccines, and the injured who require medical treatment. As most people would expect, piloting airplanes is a crucial job to perform correctly. Proficiency is even more crucial when the airstrips are carved out of dense jungles at high altitudes and surrounded by mountains. In order to remain proficient at what they do in PNG, the pilots have to undergo at least five flight checks every year. With a few days of simulator sessions behind him, Josh jumped back into the airplane. 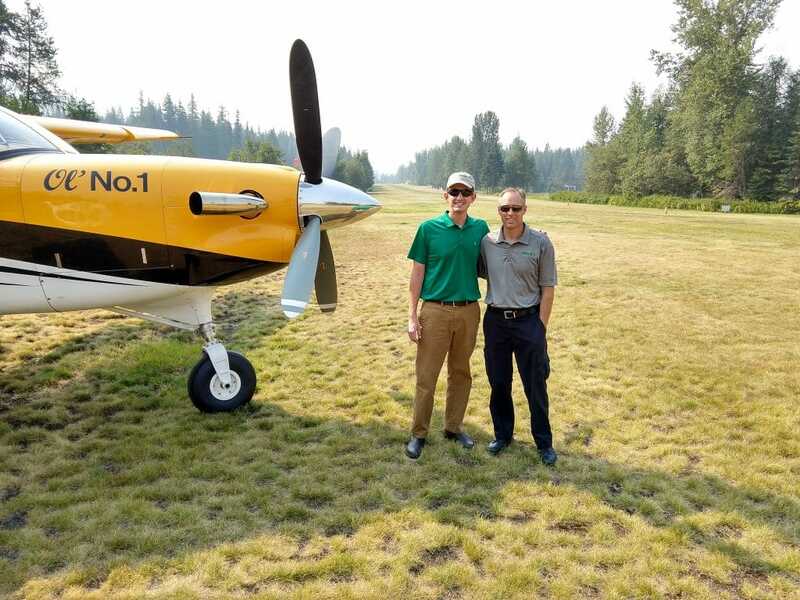 It had been over eight months since he last flew the Kodiak, but with all of the completed simulator training, airplane flying was a natural next step. After a flight in the left seat, Josh moved over to the right seat to gain proficiency for a possible future role as a check and training pilot in PNG. After six days at Parkwater, Josh finished his training. He is now putting what he learned into practice on the bumpy, short airstrips in Papua New Guinea so that he can continue to provide the crucial transportation services needed for Bible translation and community development. Josh’s training at Parkwater is one example of recurrent training for pilots who serve overseas and need to maintain their qualifications—since technology, equipment, and best practices continually evolve. 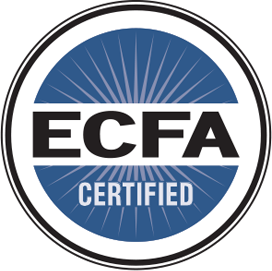 Interested in becoming a pilot or mechanic supporting Bible translation? Explore your options here.